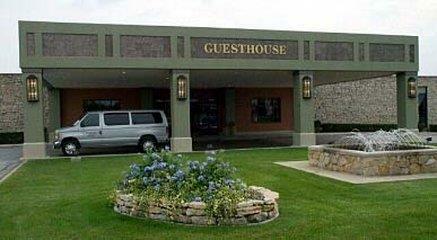 Get behind a boat and do some water skiing, and keep yourself in shape by going for a jog on the hotel's jogging track. 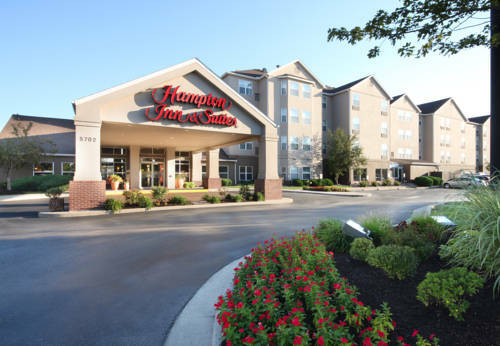 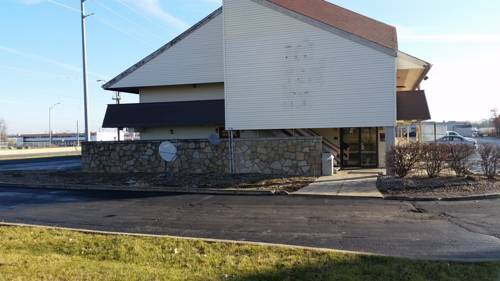 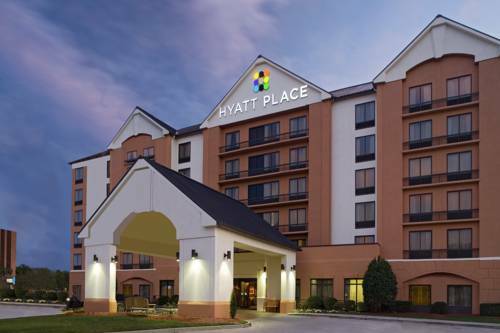 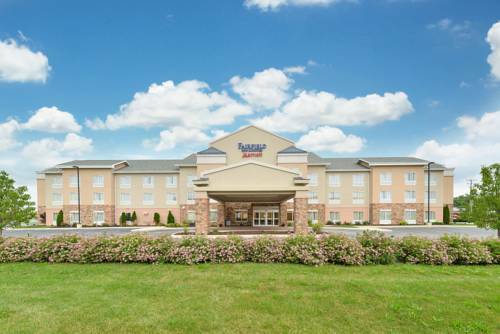 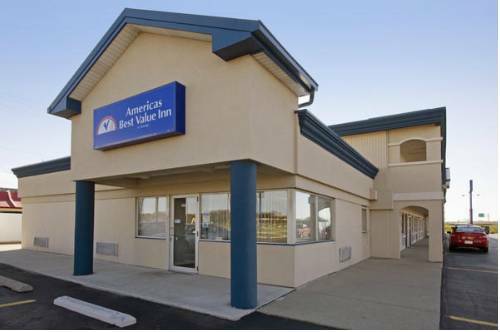 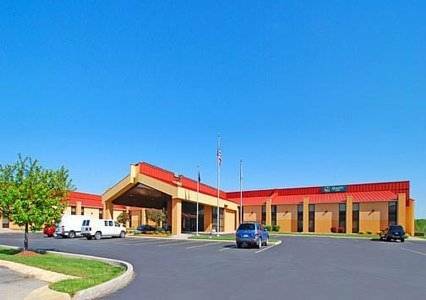 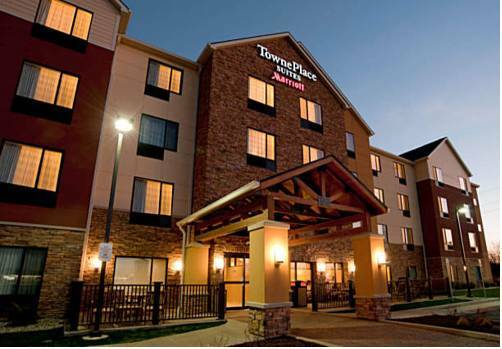 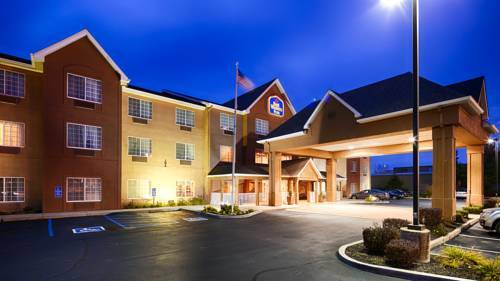 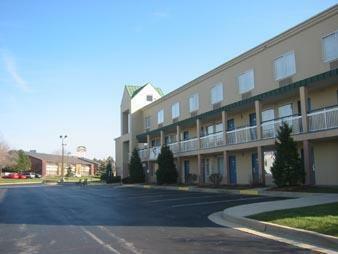 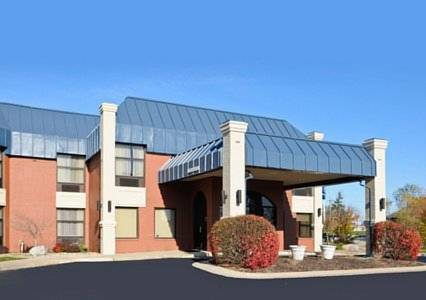 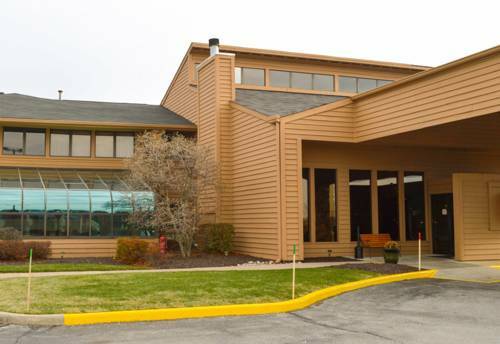 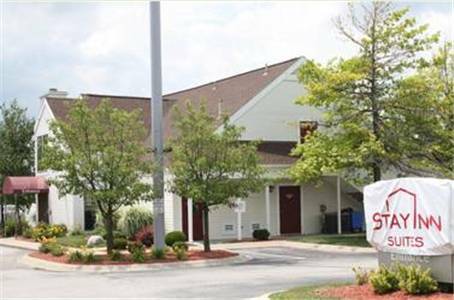 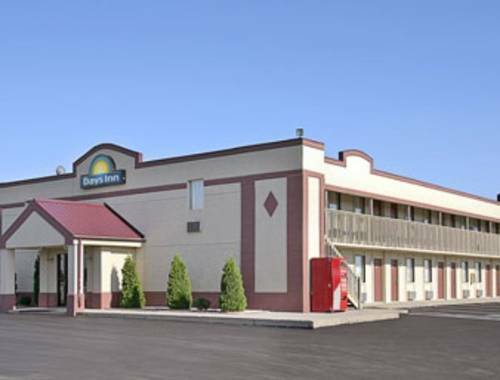 These are some other hotels near Fairfield Inn & Suites Fort Wayne, Fort Wayne. 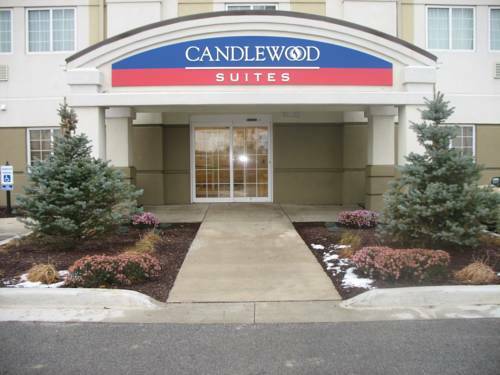 These outdoors activities are available near Fairfield Inn & Suites Fort Wayne.